Freediving is the basic skill that you need for a lot of water based activities like scuba diving and spearfishing. It’s only when you know how to navigate your way underwater that you can truly go ahead and enjoy those sports. Many people however, especially those who can swim well, take it for granted that they will be able to swim well underwater. Not true. Even when you intend to go scuba diving, a sport where you do not need to hold your breath, your free diving skills will be put to much use and your overall experience will be much more rich than it otherwise would’ve been. 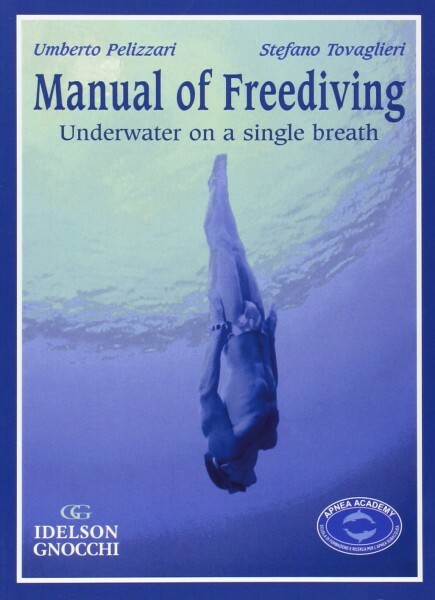 To learn how to freedive, you can take some training classes but if you can’t do so, then we highly recommend giving Umberto Pelizzari’s Freediving Manual a try. What can I expect to learn in this book? When you are freediving, you are relying completely on your ability to dive underwater, relying on nothing but your ability to hold your breath. While for the most part the activity is physical, there’s also a huge mental aspect to freediving. Mcguire’s Freediving Manual aims to make this process easier for you by imparting valuable advice that you would only receive from experienced freedivers. The book teaches you the various techniques that you would use while also putting a stern emphasis on personal safety. One of the biggest positives of this book is how well rounded it is and covers all the topics that a new freediver would ever want to know about. While there are many blogs and resources on the Internet that have good information on freediving, Umberto Pelizzari Freediving Manual not only presents all that information in a well planned and organized manner, it provides the reader with practical ways to develop his or her freediving skills. 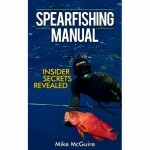 The manual can be used as a workbook that shows you how to prepare mentally and physically for freediving and you can do the exercises present in the book on your own, before you have even entered the waters. The big chapter on breathing especially provides you information that is considered solid nuggets of gold in the freediving world. The tips that he gives on holding your breath longer underwater itself are the worth the price of the book. 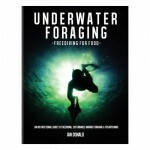 The book covers everything about freediving and if you are a novice then it would give you a handy quick start. If you are an experienced freediver then this book will not only refresh your techniques but also give you new ideas on how to improve upon your skill. In essence, if you do not know anyone who is an experienced free diver then this book will perhaps be your best friend as he not only imparts useful knowledge but knowledge that only comes from being an experienced freediver yourself. 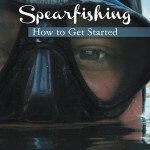 This is a must have book in any freediver’s arsenal. 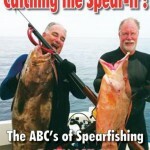 Click here to view this book on Amazon!